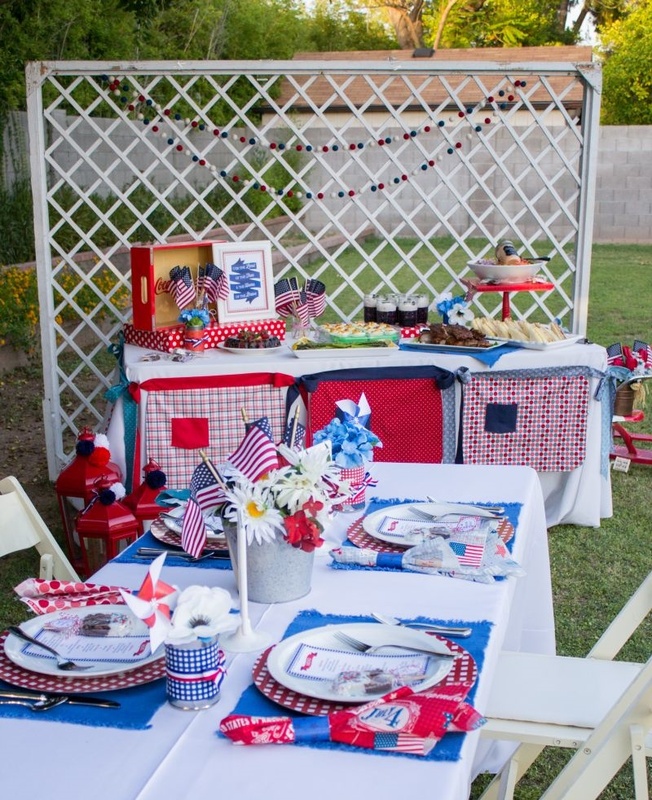 Get ready to take your 4th of July Party to a whole new level with easy recipe & decor ideas! Happy Monday everyone! Are you ready for some fun party inspiration!? Because it’s too late if you’re not. 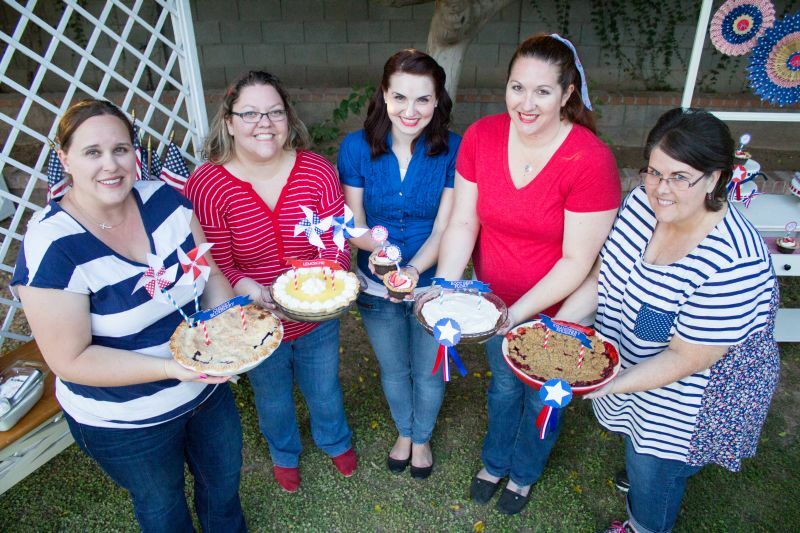 🙂 I got together with a few of my Arizona blogger friends and we made you this sweet party! 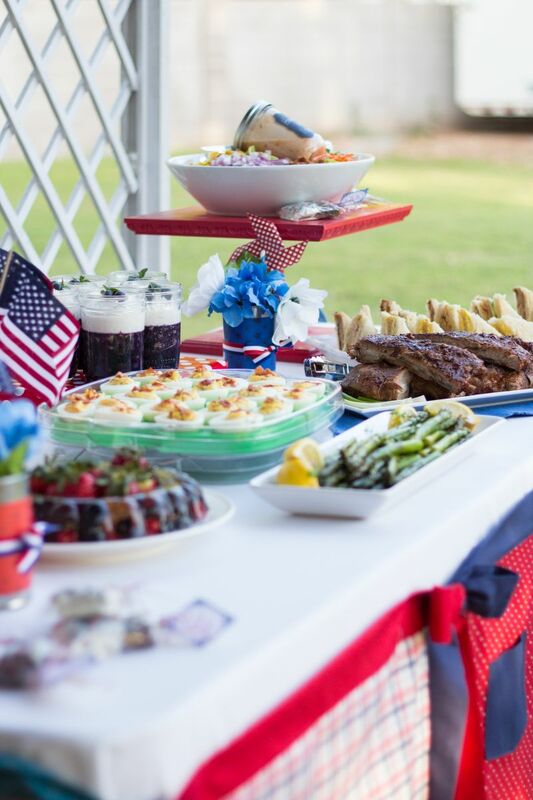 This week, you’ll get everything from recipes to decor ideas and free printables to make throwing your own awesome 4th of July party a snap! 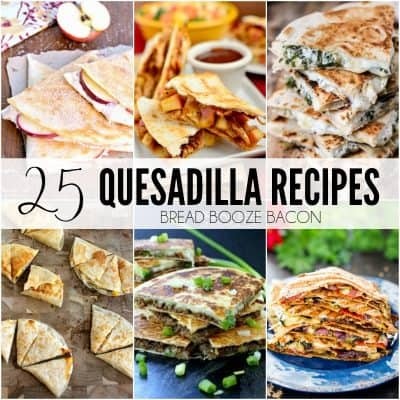 Be sure to check back for the newest recipes and crafts each day this week! Easy to serve drinks kids and adults love? Oh yes! 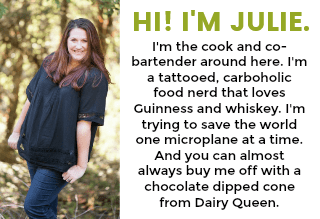 Lots of delectable food? Sign me up for seconds! 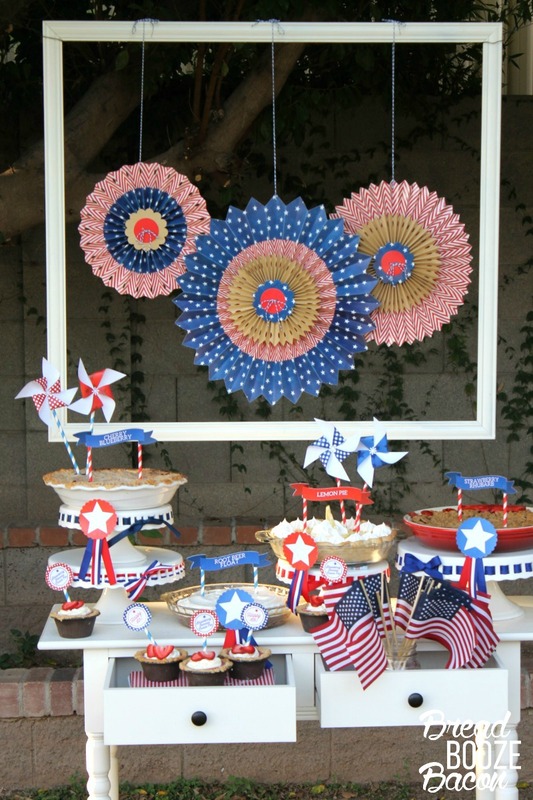 Cutest pie table ever thanks to Erin‘s mad skills! Who wouldn’t want to hang out here for an afternoon or evening?! 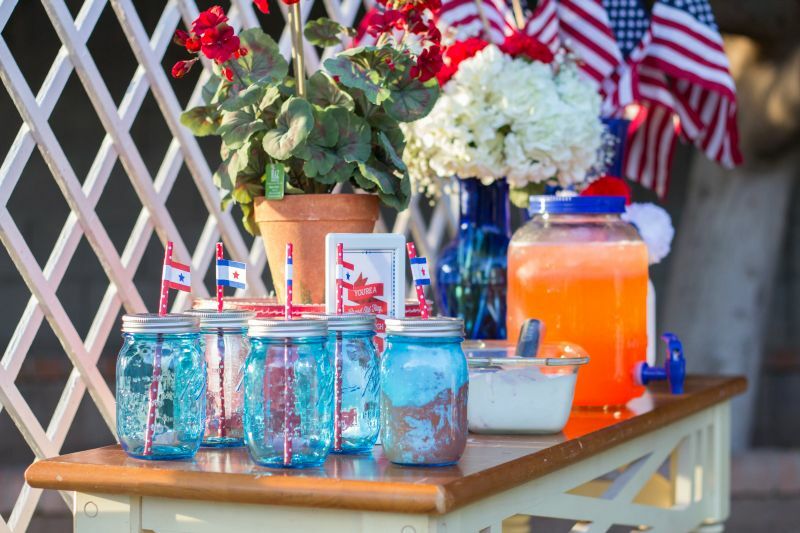 Make your own 4th of July Party!